The Cosmetic Laser Warehouse currently has over 120 Syneron handpieces available for sale. 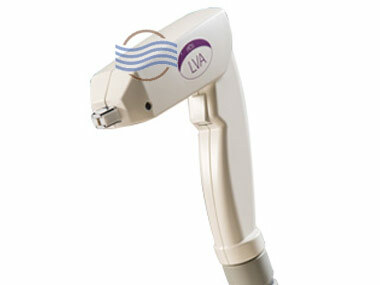 All handpieces are in excellent condition and have been thoroughly inspected and reconditioned to like new condition. 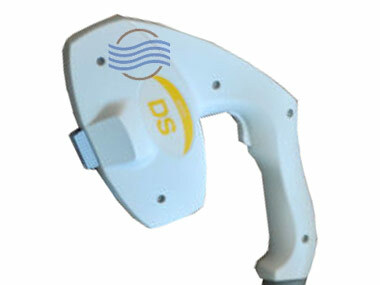 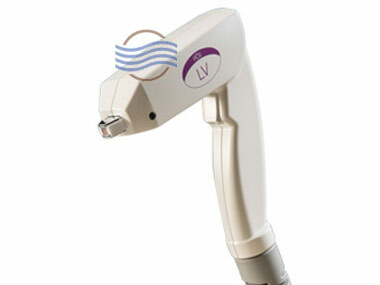 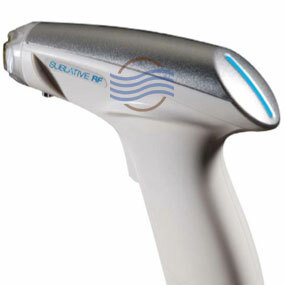 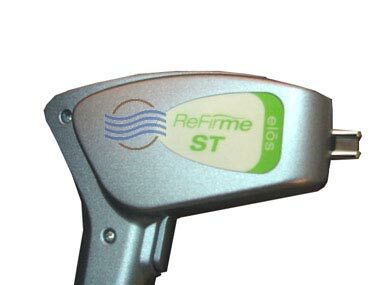 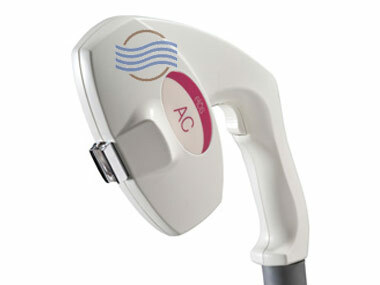 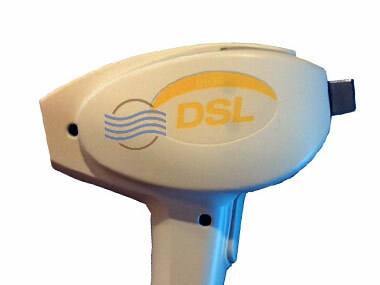 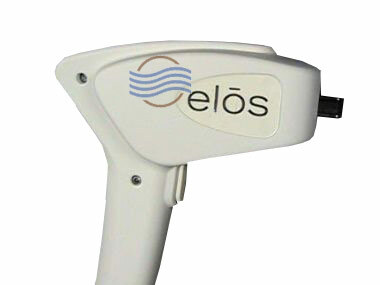 We carry handpieces for all of the Syneron elōs laser systems. 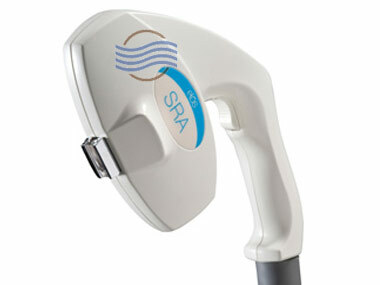 Applicators we carry are for hair removal, leg vein treatments, acne, wrinkles, skin resurfacing, scar removal, pigmented lesions and more. 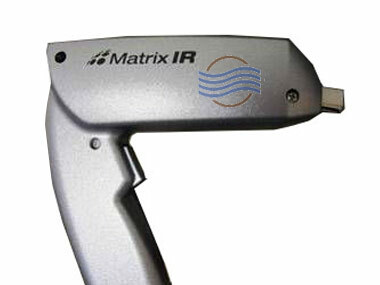 Applicators always in stock include the DS, DSL, AC, WRA, Sublative RF, Matrix RF, LV, LVA, IR, Refirme, SRA and SR. 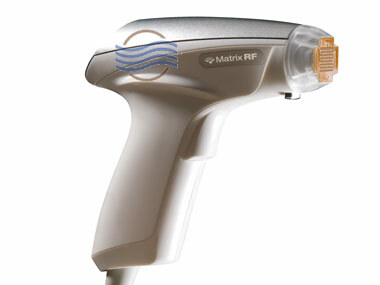 If you don’t see a handpiece your are interested in or need, please don’t hesitate to call us at 954.254.4612.